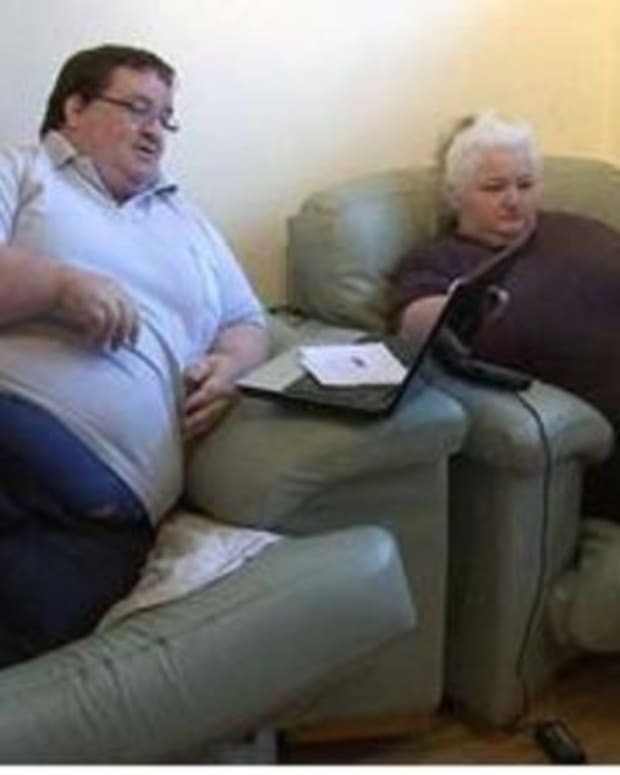 A woman who weighs nearly 400 pounds reportedly brought in over $112,000 in benefits because she’s “too fat to work,” and even though she was told to get weight loss surgery, she denied the procedure so that she could continue to get benefits. 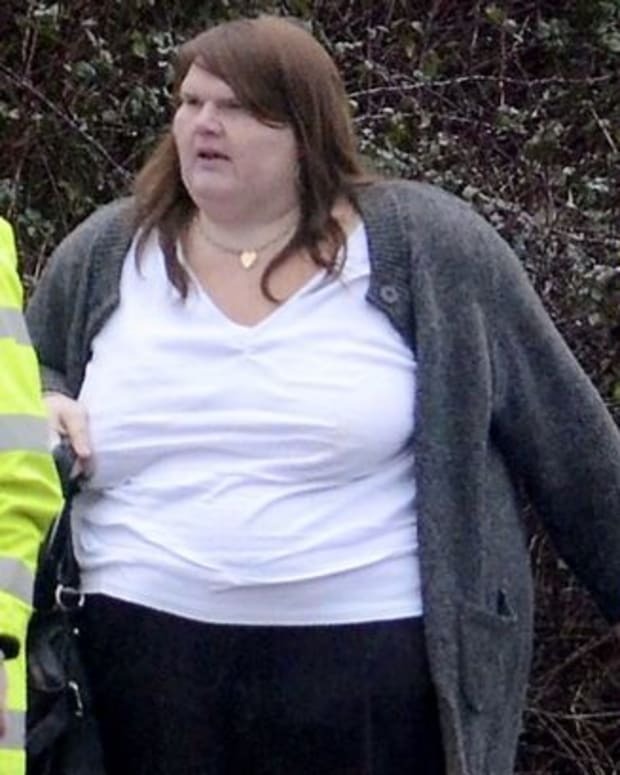 Reports say that Jodie Sinclair, a 28-year-old former chef, lives off of disability benefits and occupies a rent-free home in Peterborough, England. 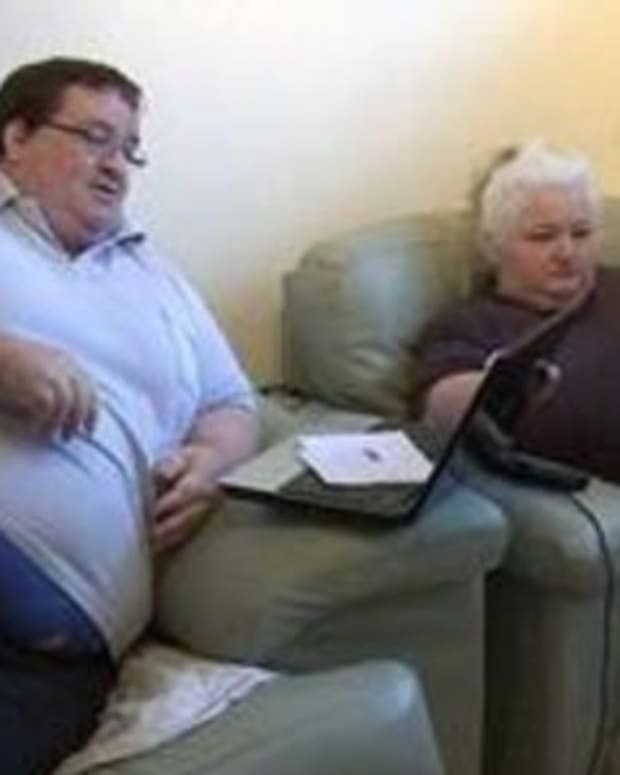 Sinclair says that her weight has left her unable to hold a job, and even though she has been told to get government-funded weight loss surgery, she has turned it down so that she can continue to collect benefits. 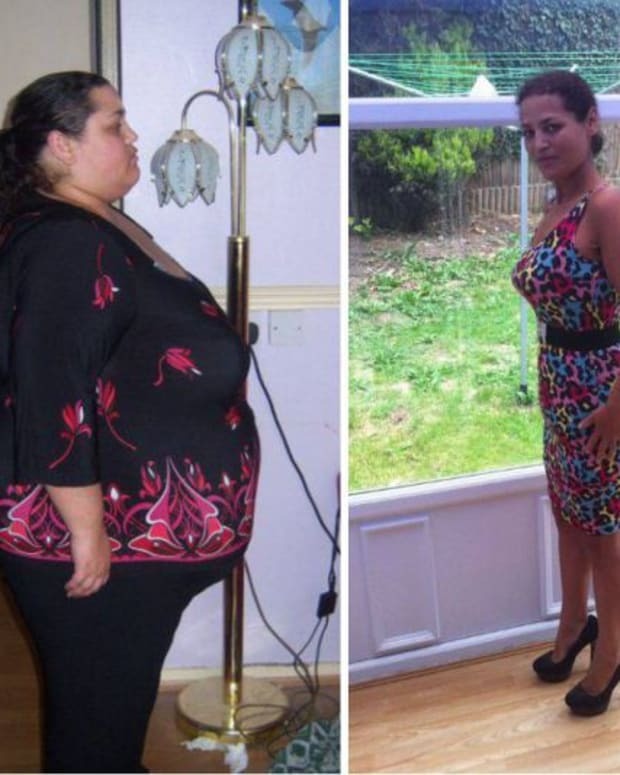 Jodie does not take responsibility for her weight and claims that she has a disorder that causes her to gain weight. 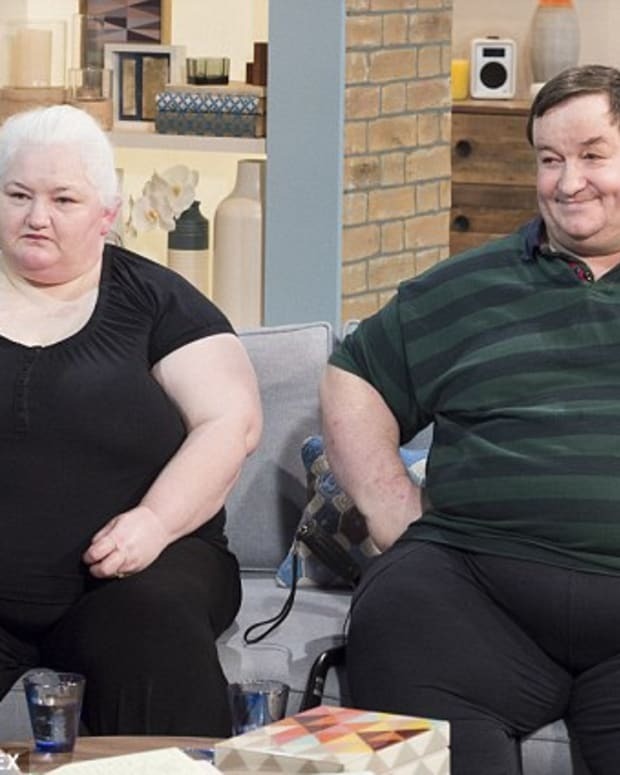 Sinclair reportedly has to get help with simple things like bathing herself, and despite doctors saying she needs surgery in order to save her life, the 28-year-old is unwilling to listen.